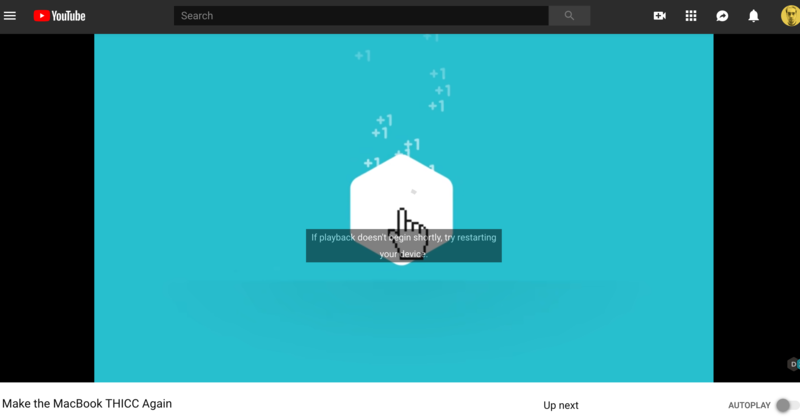 nikitonsky: Seriously, youtube. Restart my device? How important do you think you are? What’s next? A Google website suggesting I buy more powerful laptop? A Google Maps suggesting I rethink my life choices?